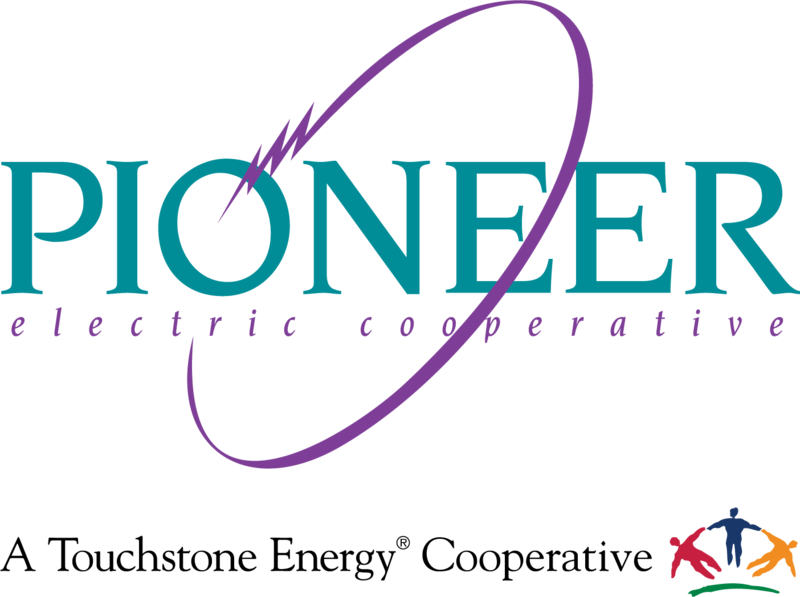 Pioneer’s human resource manager, Beverly Martin, retired on Feb. 1 after 30 years of dedicated service at Pioneer Electric Cooperative. Martin began at Pioneer in 1989 as secretary to the general manager. In 1999, her role began to evolve as she became responsible for employee benefits in a human resources function. In 2001, she was promoted to human resource coordinator, followed by human resource administrator in 2007, and finally, human resource manager in 2010. Martin says one of the biggest changes and challenges she experienced throughout 30 years was the advancements in technology. During her time at Pioneer, she assisted with prospective-employee interviewing — including an open-interview-style process early on, which sometimes included hundreds of applicants who would wait for a short, same-day interview. Some of her responsibilities included handling background checks and other screenings, assessment testing, orientation, health insurance benefits, resignations, terminations, retirements, and long-term disability cases. “Bev consistently performed her duties at Pioneer diligently, with a great desire to get everything done correctly the first time, every time,” said Ron Salyer, Pioneer’s president and CEO and Susan Knore, vice president and CFO, in a joint statement. The opportunities and people she met and worked with throughout the years are among the things she’ll miss most about the co-op. Aside from her day-to-day responsibilities at Pioneer, she served on the National Rural Electric Cooperative Association (NRECA) Executive Assistant and Human Resources Conference Committees, a role that allowed her to help plan for national conferences. The committees and conferences led to interaction and working relationships with other HR professionals across the U.S. If there’s one way to describe Martin’s work ethic, it would be dedicated and determined. Martin attained several certifications and served on various committees and boards for Ohio’s Electric Cooperatives and the NRECA during her 30-year tenure. According to Martin, her greatest accomplishment throughout her career at Pioneer was earning her academic degrees and certifications, which she attained while working full-time at Pioneer. “Without this job, I would not be where I am today,” says Martin. “The encouragement, support, and mentoring I received from co-workers and the Ohio’s Electric Cooperatives’ human resources group has been invaluable.” Martin looks forward to spending more time with her family, relaxing and enjoying the sunshine on the lake in the summer and sunny Florida in the winter. Congratulations and best wishes during your retirement, Bev!